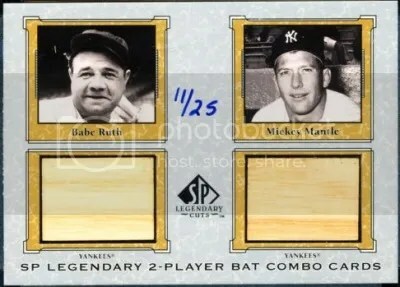 VIPs attending the 2012 National Sports Collectors Convention will find a 4-card promo pack in their bags. 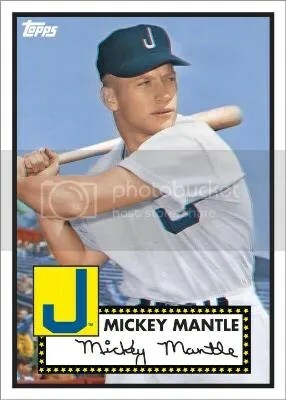 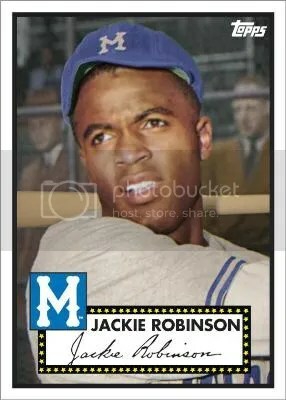 The set is designed after the famous 1952 Topps set. 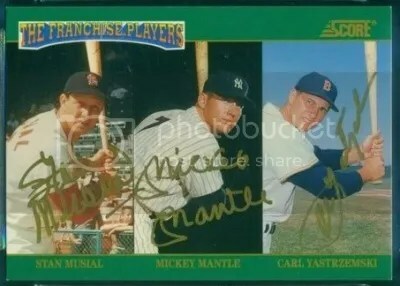 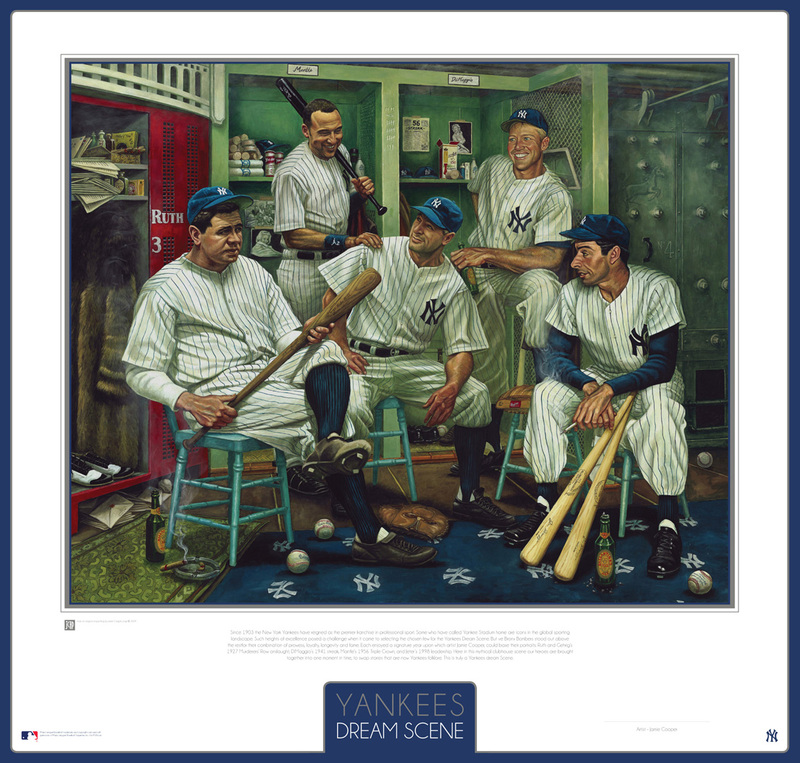 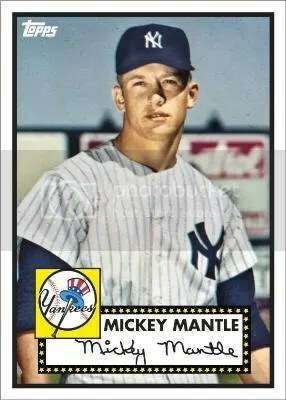 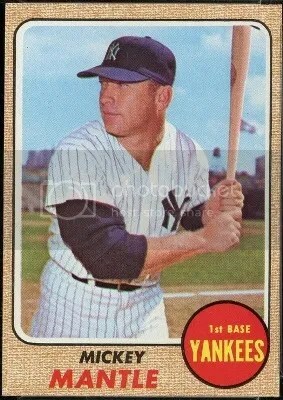 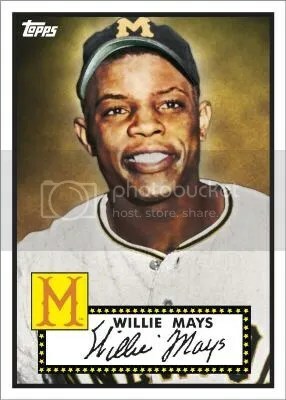 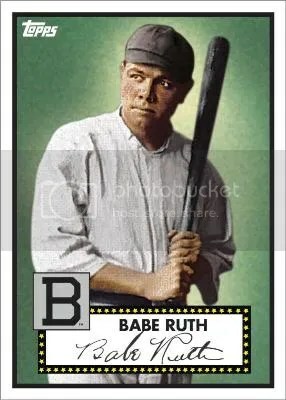 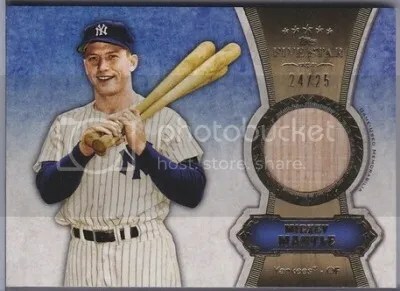 The entire set consists of 5 cards – Mickey Mantle (2 different poses), Willie Mays, Jackie Robinson, and Babe Ruth.